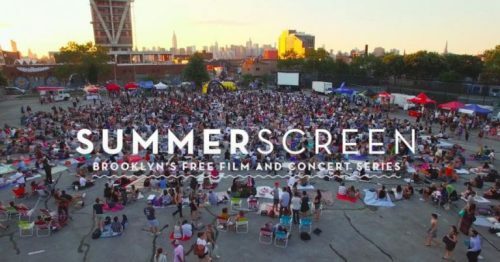 Get ready to schlep your blankets, lawn chairs and snacks to McCarren on Wednesday night, for a FREE Summerscreen viewing of the NYC classic When Harry Met Sally. 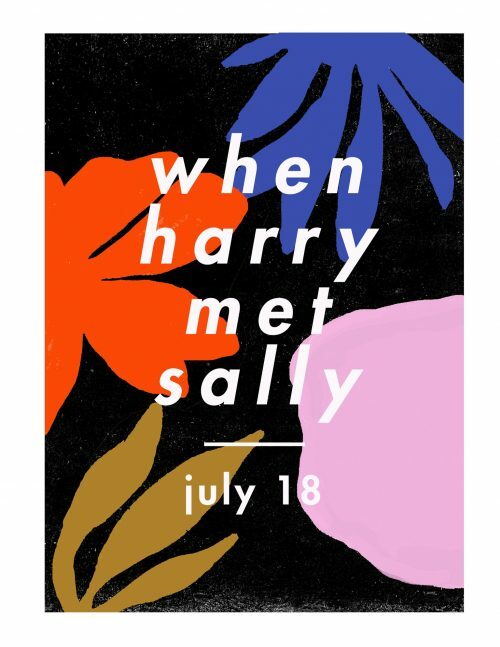 Doors are at 6pm, live music starts at 7pm and the film will start around 8pm. The free film series has been around for 13 years (!) and is Brooklyn’s longest running film series. Set up your spot in the basketball courts between Bedford and Berry.